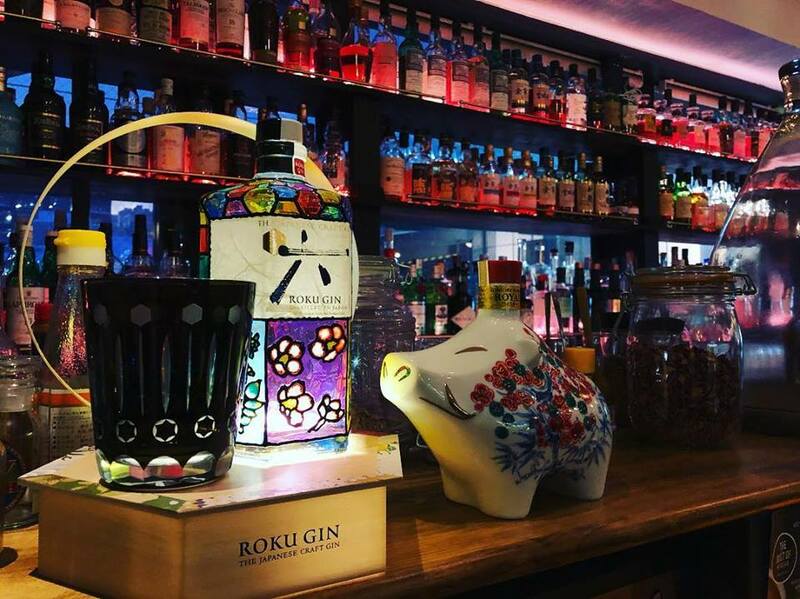 TOSHIRO’S BAR have SUNTORY ROKU GIN in the bar. Suntory ROKU GIN with the dedicated glass. 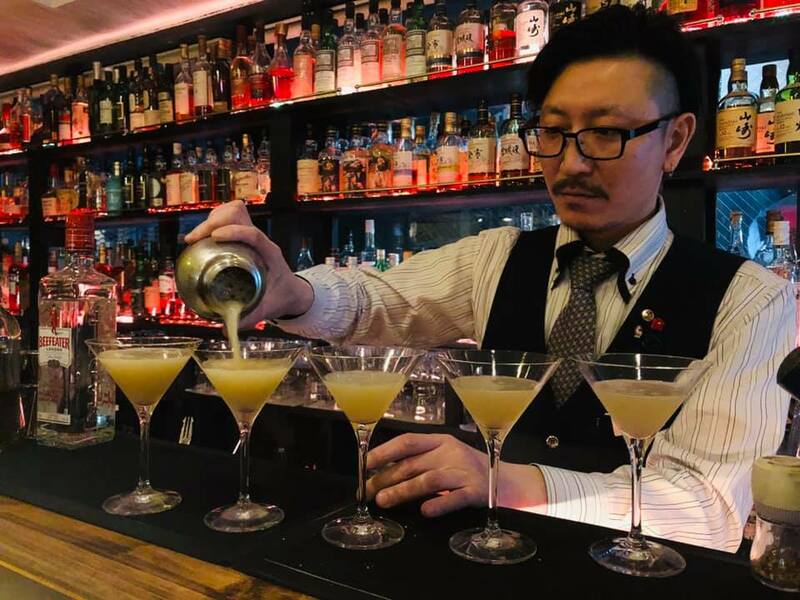 One of our signature cocktail “Ginger Gimlet” is now on trend at TOSHIRO’S BAR. We often take another order of it. We are glad you like it! Smoked Penicillin get everybody hooked by not only the taste but also the time till it serves! Photo session starts whenever I craft “smoked penicillin”, one of our popular cocktails. Why don’t you look at it in person? YAMAZAKI 18Y MIZUNARA 2017 is going to be out shortly. 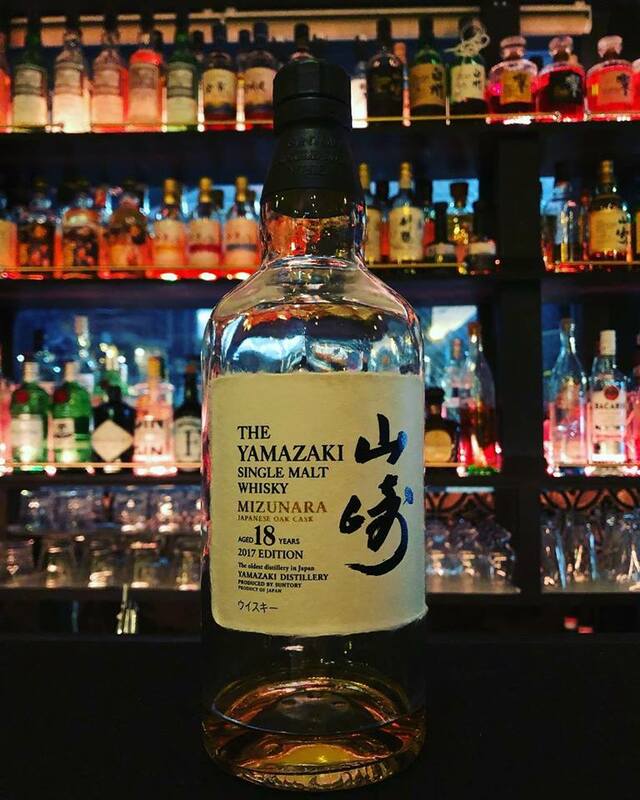 Thanks to many orders of YAMAZAKI 18Y Mizunara 2017, we have only 1 or 2 glasses of it left. They will no longer be available after sold out, please come early if you want to taste it! 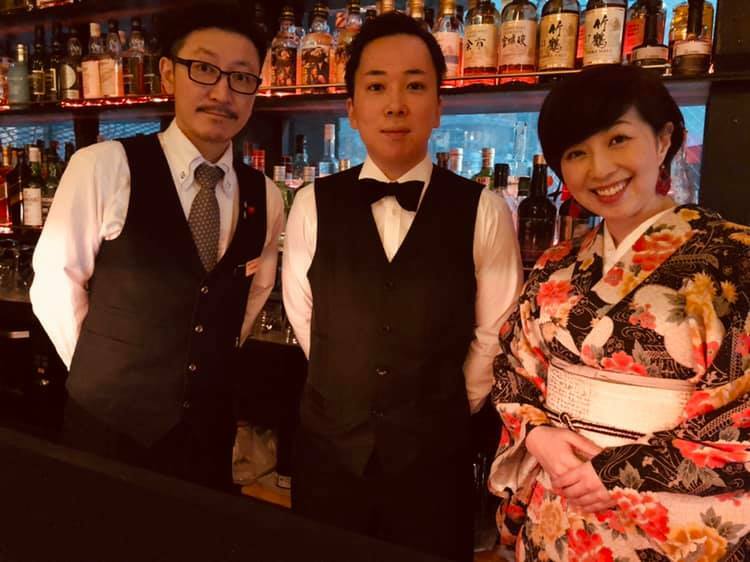 We invite a guest bartender from Cross Vault, the main bar in Keio Plaza Hotel Sapporo to TOSHIRO’S BAR. NISEKO.COM, the web/papter magazine distributed throughout Niseko introduces TOSHIRO’S BAR as one of the Cocktails in Niseko – The Best Drinks in Town. Click the link below and explore how Niseko is good place to enjoy nightlife as well as snow during daytime. 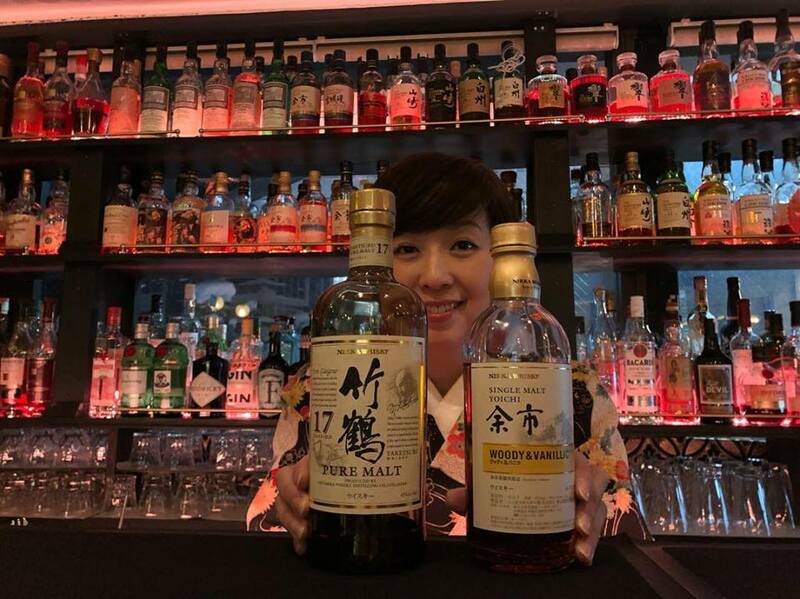 NIKKA products ranked high on the table. 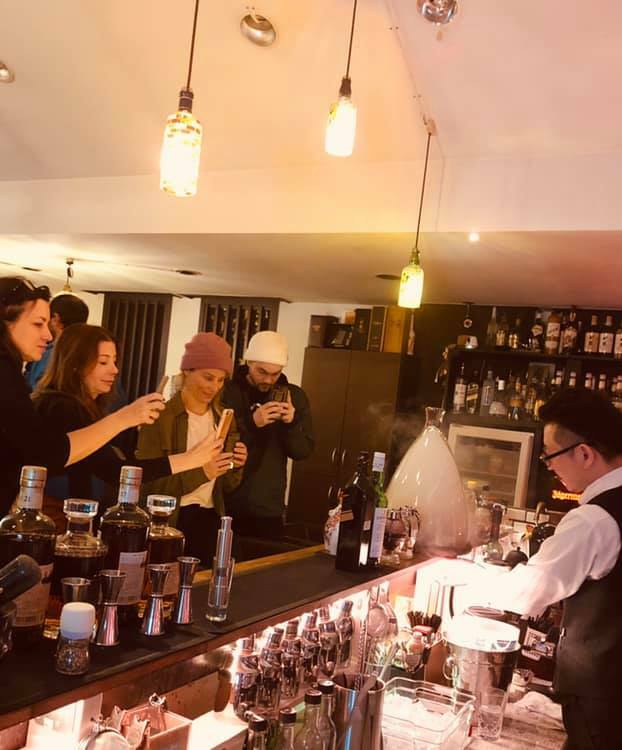 Don’t miss those popular whiskies when you are in Niseko! SMOKED PENICILLIN, which is on the menu from this season, ranked on the top. 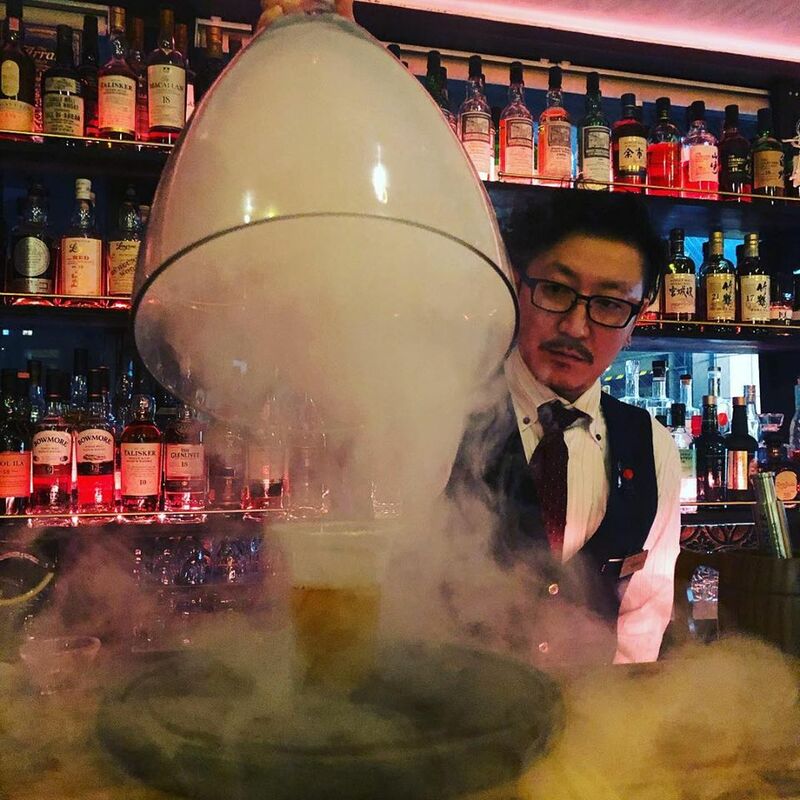 Don’t miss those popular cocktails when you are in Niseko! Thank you all who visited TOSHIRO’S BAR in December. We’re looking forward to seeing you all who are coming to Niseko in January. It’s New Year’s Day of TOSHIRO’S BAR’s 5th year! We hope to make a toast for and celebrate the new year together next year as well. Happy New Year to everyone! May your holiday be full of awesome experiences, powder snow and great drinks. It was the New Year’s Day of TOSHIRO’S BAR’s 5th year. 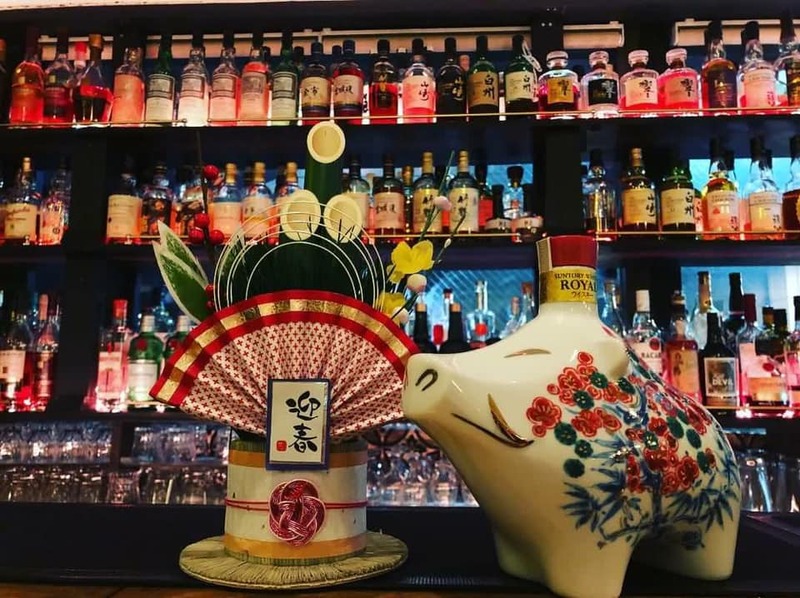 Thank you all those who spent count down for 2019 at TOSHIRO’S BAR for coming. It would be much happier if we could make a toast for coming year together, but Toshiro was just crafting cocktails at the very moment of New Year. Yes, we missed a count down toast this year! We closed at 1:00am as usual, and had washed plenty of glasses for 2 hours… This is also our usual work on New Year’s Day.